The end of Christmas LEGO Sale is a time when many retailers offer various discounts on post-Christmas items. Sometimes, these include seasonal LEGO sets and more. Check your local retailers such as Wal-Mart, Target and Toys R Us for various LEGO savings. This year, Toys R Us Canada will be offering a selection of sets on sale from December 26-31. Savings are up to 40% off. 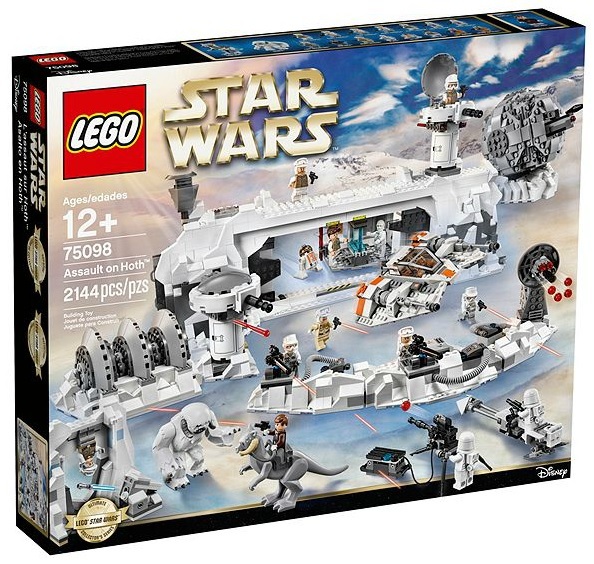 Sets such as LEGO Star Wars Assault on Hoth is discounted by 30% off. It is now available for $209.97 (reg.$299.99). You can check the LEGO sale selection online here or visit your local store. Over at LEGO Shop at Home (US | Canada), there aren’t many new items added to the Sales & Deals list. 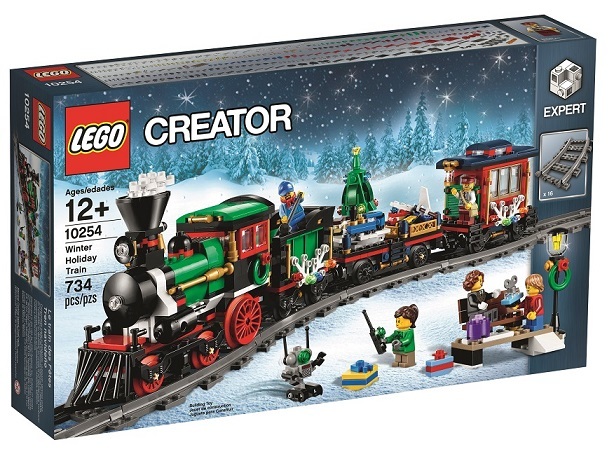 However, for those living in the UK, LEGO Shop at Home does have a decent selection of LEGO sets discounted including 10254 Winter Holiday Train on sale for £52.49 (reg.£74.99) which works out to be 30% off. Next PostNext Welcome to 2018: New LEGO Sets & More!